Looks awesome. I'm expecting my copy this week. 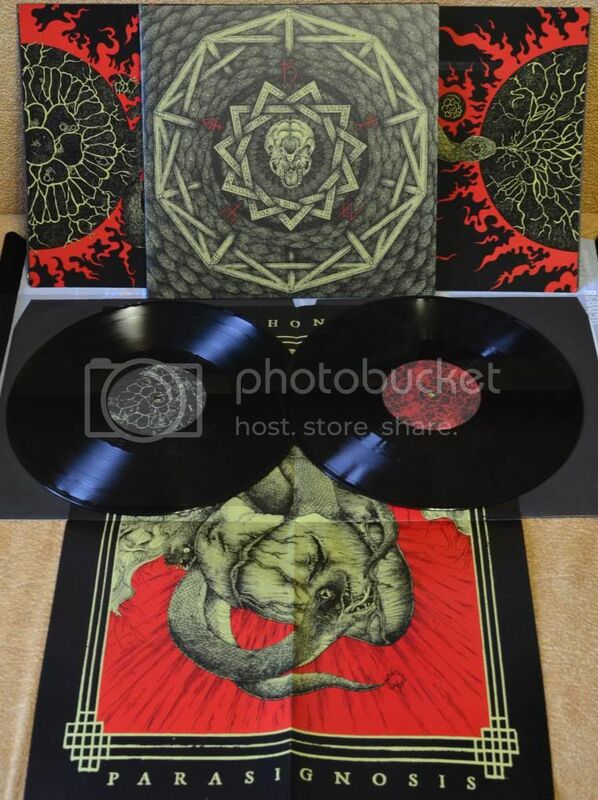 Anyone on Disembowelment "Transcendence Into The Peripheral" DLP?!! What about the sound man? 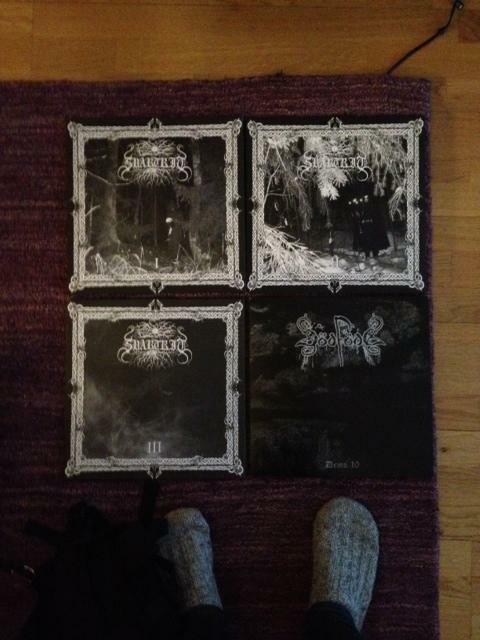 SADOGOAT "Cultus capriea ebrositaties" DLP+7"
MERCILESS "Realm of the dark" 7"
In Sweden they are called raggsockar and you can buy them pretty much everywhere. Or you have your grandmother knit them for you.